Installing CloudCrowd on Cloud can automate your Multimedia Tasks written in Ruby like Encoding video, Resizing Images or Migrating a large database easily. There is another same named service named CloudCrowd, which should not be confused with this one mentioned in our guide for Installing CloudCrowd on Cloud For Automating Multimedia Tasks. Installing CloudCrowd on Cloud Server is quite easy, you need basic packages and this one. 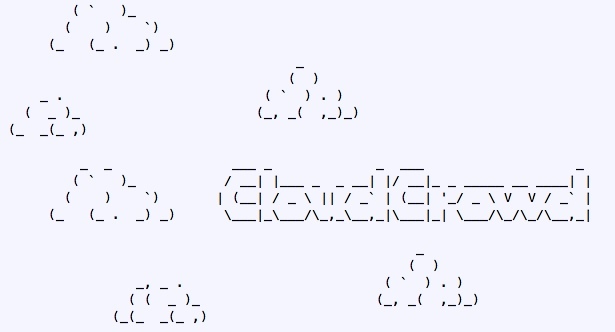 As you can see, Installing CloudCrowd on Cloud Server is quite easy and the project has quite good documentation. It is just your a bit knowledge on Ruby, that can actually materialize your thoughts quite easily for creating any action. There are some provided prototype actions to make the user understand, how the scripts would be written. This Article Has Been Shared 9233 Times! Cite this article as: Abhishek Ghosh, "Installing CloudCrowd on Cloud For Automating Multimedia Tasks," in The Customize Windows, November 22, 2012, April 21, 2019, https://thecustomizewindows.com/2012/11/installing-cloudcrowd-on-cloud-for-automating-multimedia-tasks/.